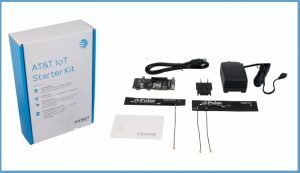 Avnet, a leading global technology distributor, on January 9, 2018, announced the availability of the AT&T IoT Starter Kit (2nd Generation), an innovative new System-on-Module IoT solution that provides a complete development environment for both prototyping and production of sensor-to-cloud applications and services. 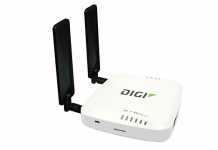 Powered by AT&T IoT services, this kit is fully compliant with FCC, PTCRB, and AT&T network certifications for operations in the United States. CES 2018 show attendees can get a preview of the new IoT Starter Kit at Avnet booth #2609, at Tech East, Westgate Las Vegas Resort. The new single-board System-on-Module IoT solution includes a small (79.5 mm x 30 mm) development board built around Wistron NeWeb Corporation (WNC) M18Q2FG-1 LTE Cat-4 modem module. This M18Q2FG-1 cellular modem module also provides user application code support via a dedicated Arm Cortex-A7 processor, thus eliminating the need for an external host processor. 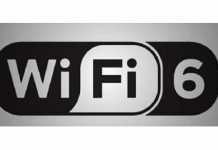 A Software Development Kit (SDK) delivers the necessary API calls to access hardware peripherals and system resources. Application code built with the SDK is loaded into the M18Q2FG-1 module through a USB interface on the development board, eliminating the need for external proprietary JTAG cables. A rich set of embedded system peripherals, controllable through the user’s application code, are easily accessible through a 60-pin expansion connector or a 2×6 peripheral module header. This enables easy system customization with application-specific sensors and I/O interfaces through the addition of user-created or off-the-shelf plug-in boards. 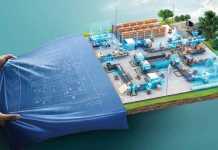 AT&T services facilitate cloud-based, visual application development and production deployment via the AT&T IoT Platform to simplify device management, trigger business events, and orchestrate the distribution of sensor data between IoT devices, existing business infrastructure, and a host of integrated Cloud services. 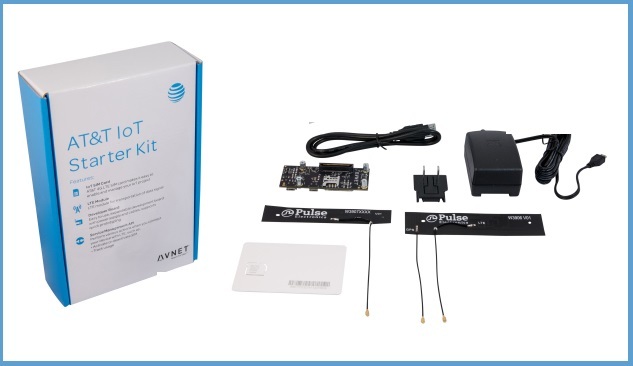 The AT&T IoT Starter Kit (2nd Generation) is now available for $109 via the AT&T IoT Marketplace.